Six years ago through reaching out in love, I experienced justice in action. This sermon tells the story of a church community’s aim to resettle refugees. Through that work they learned the true meaning of hymn #402 “From you I receive, to you I give, together we share, and from this we live.” Please join us for worship and hear how you can travel the world while never leaving your community. 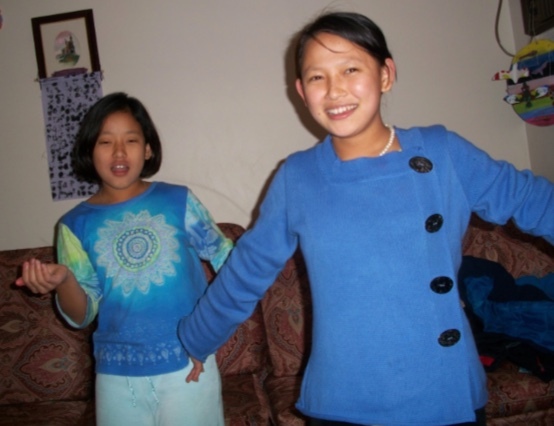 We are blessed to have two young women demonstrating to us Bhutanese Cultural Dancing during the story for all ages.